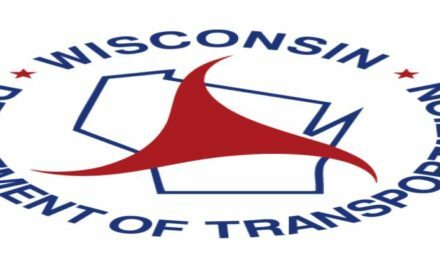 State Rep. Gordon Hintz, D-Oshkosh, will be taking over as the Assembly Minority Leader on October 1. 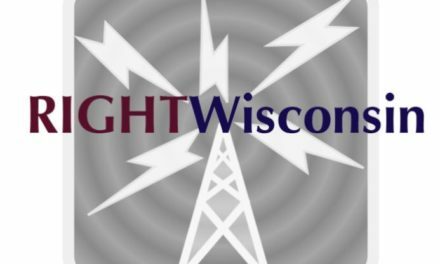 He was unanimously elected to replace state Rep. Peter Barca, D-Kenosha. 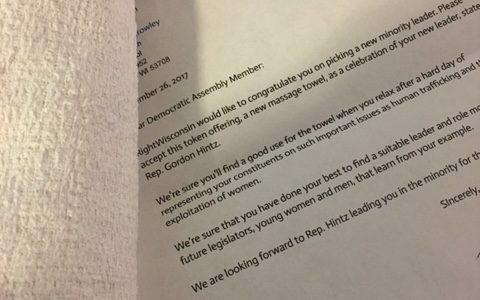 To celebrate the changing of the guard and the beginning of what is Hintz’s many years of leading the minority, RightWisconsin sent a congratulatory letter and a massage towel to every Democratic member of the Assembly. Yes, we know it was very generous on our part, but we felt strongly that a massage towel and a nice letter was very appropriate for the occasion. 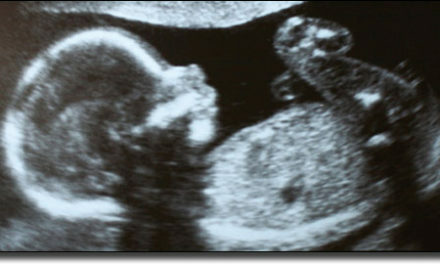 RightWisconsin would like to congratulate you on picking a new minority leader. Please accept this token offering, a new massage towel, as a celebration of your new leader, state Rep. Gordon Hintz. 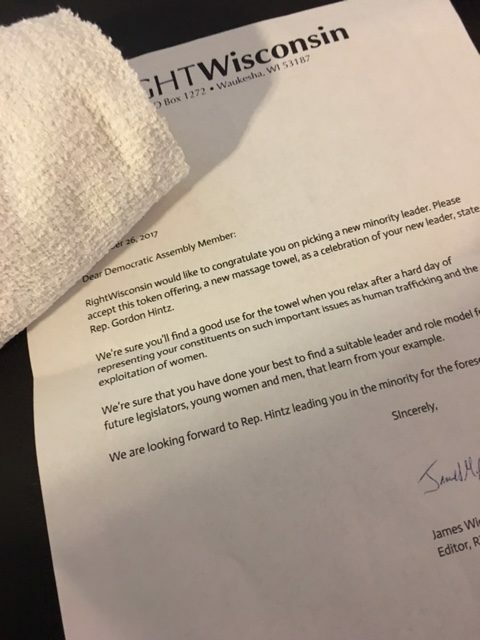 We’re sure you’ll find a good use for the towel when you relax after a hard day of representing your constituents on such important issues as human trafficking and the exploitation of women. We’re sure that you have done your best to find a suitable leader and role model for the future legislators, young women and men, that learn from your example. 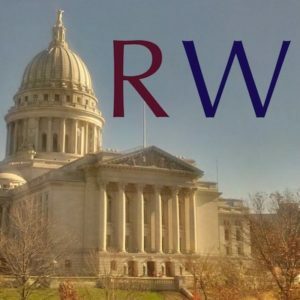 We are looking forward to Rep. Hintz leading you in the minority for the foreseeable future. We will also be sending out a press release shortly celebrating Hintz’s rise to the position of minority leader. 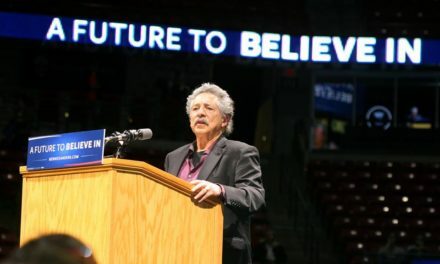 Once again, to our Democratic friends in the Assembly, congratulations on picking someone so representative of your character as Hintz as your new leader. You must be proud.